2015 | Manny Vergel spaces out! 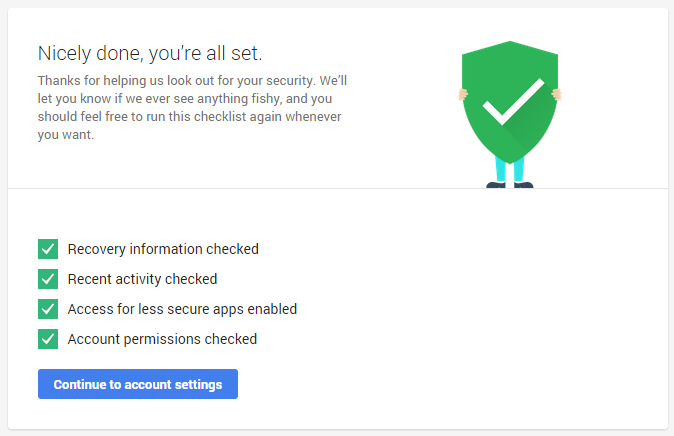 If you're a nerd like me, you might want to take advantage of this freebie: Google is offering to increase your storage by two gigabytes if you perform a security checkup in your account. The offer is open only until Feb 17, 2015. You're done! Google says the boxes should be all green for you to be eligible for the free upgrade. 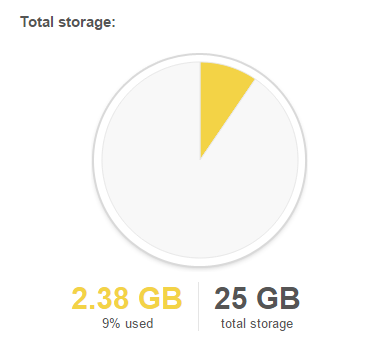 Once you're done, the additional 2GB will not immediately show in your account, you have to wait until Feb. 28, 2015; you'll also receive an email from Google regarding the adjustment in your storage space.